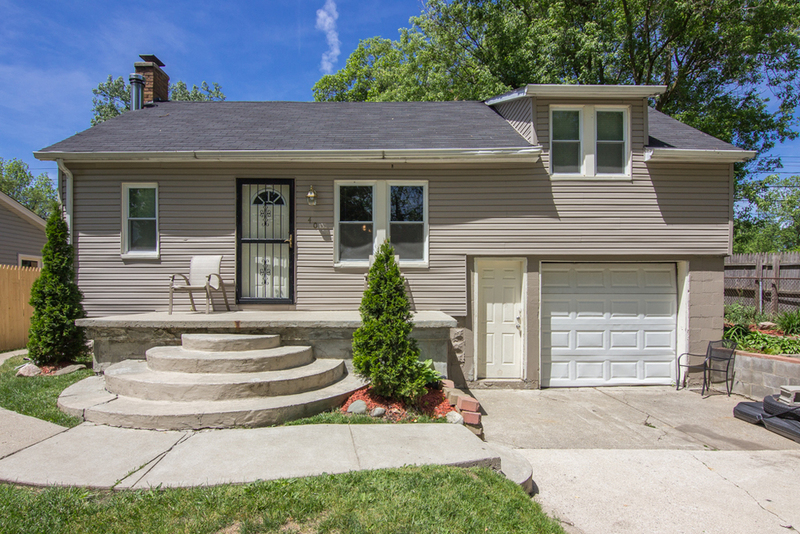 Enjoy the best of both worlds with a spacious, over-sized lot in a well-maintained neighborhood with the added bonus of close proximity and easy access to M-59. A large front porch welcomes you to this 3 bedroom home that has undergone many recent updates such as kitchen, bath, siding flooring and much more. 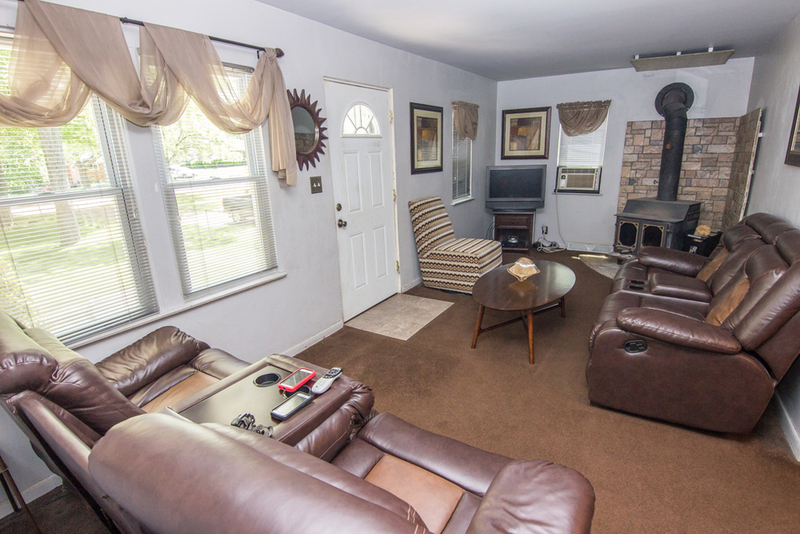 Enter the large family room with a wood burner stove, ideal for energy savings during the cold Michigan winters. Invite over the family for cook-outs in the large yard, with plenty of parking available on your private concrete driveway. 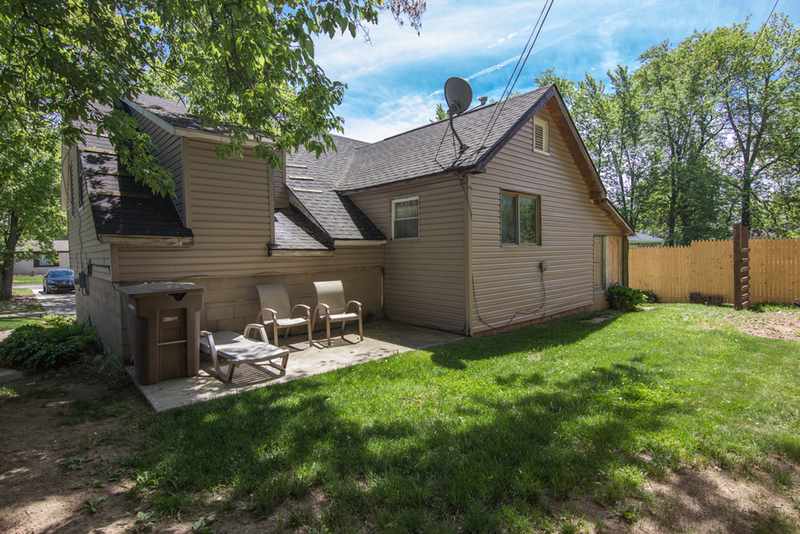 Utilize the 1 car attached garage and basement for added living space or extra storage. What a perfect opportunity for the first-time home buyer!